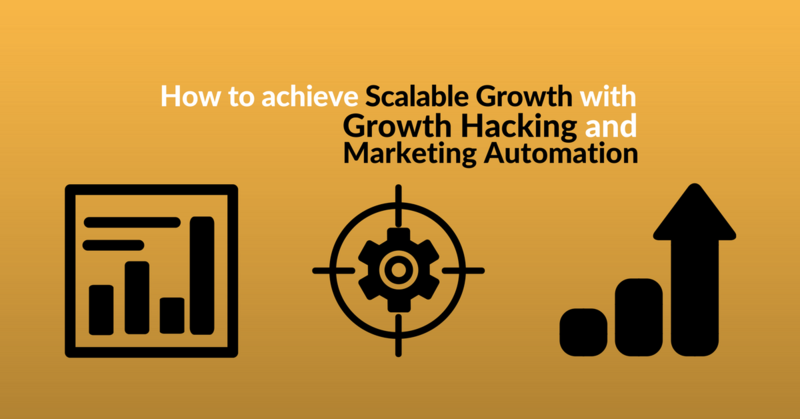 Automation could well be the best thing to happen to digital marketing. So vast and competitive is the current marketing landscape that anything offering the ability to improve workflows – saving time and increasing productivity – without sacrificing the effectiveness of campaigns is worth its weight in gold. Having a piece of software to take care of the bulk of your marketing, frees you up to focus on other areas of the business like research and development, customer experience, and that huge backlog of emails. 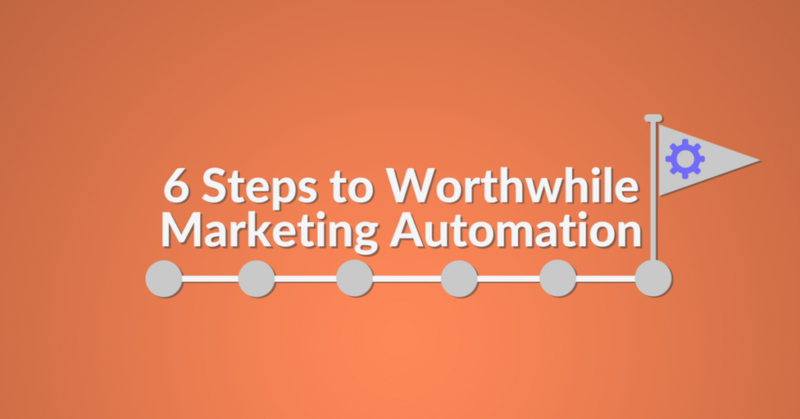 But, as useful as it is, marketing automation is only as good as the marketing being automated. Automation can’t make bad marketing good. Feed the software poor content and it will return poor results. This makes the bit before automation especially important. This is where humans earn their money. The marketing team must come up with a solid strategy – one that gives automation the best possible chance of positive return on investment. In doing this, there are six clear steps that need to be taken. As a business, you should know your target audience. Up to 60% of digital marketing spend is wasted, largely due to content not being seen by the people that matter. Never assume that you know your audience. Market research is essential. Who is your target audience? What do they look like? What are their interests and purchase behaviors? During research find out what people consider when making purchases, what prices they feel are appropriate, their likes and dislikes of current products/services, and things they’d like to see improved. Collect the data, analyze it and spend time looking at how competitors operate. When carrying out research, try to be as broad as possible in the people you reach out to. Don’t just stick to the people you know. Also, don’t rely solely on currently available research – no matter how credible the results. Get out there and gather your own data. People buy on emotion and justify with logic. They want to feel a connection with a brand or business. This connection comes from how you portray yourself. Your brand’s tone of voice should be in keeping with your audience. A business offering services to assist the homeless, for instance, might want to avoid a humorous tone. If you’re starting a clothing brand, however, a cool, casual, and funny vibe could be perfect. Your tone of voice needs to be complemented with an overall brand message – one that instantly informs people who you are and why you’re the best choice. Take Walmart for example. Their brand message of “Save money. Live better.” builds that instant connection. Social media is an obvious choice. Facebook has over 2 billion users; Instagram over 500 million, and Twitter 333 million. Then there are the likes of YouTube, where over 1 billion people watch videos every day, and platforms such as LinkedIn, Pinterest, Snapchat, WhatsApp, Tumblr, and Google+, all of which have user bases in the hundreds of millions. Your audience will exist on social media, it’s up to you to find out where. Through ads, you can also get to your audience via search engines and display networks. 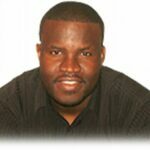 Or by targeting prominent sites via guest blog posts. However, a more measured – and often more successful – medium of communication is email. 59% of B2B marketers say that email is their most effective channel in terms of revenue generation, while 80% of retail professionals indicate email marketing is the greatest driver of customer retention. By 2019, 2.9 billion people will use email. The average ROI for every £1 ($1.35) spent on email marketing is £38 ($51). If you want to be heard, make email a priority. Design and build your campaign with the customer/client in mind. Your market research can help guide this. Take what your audience is into and use it to inspire something memorable that fits in with your brand story. Nike’s “Just Do It” campaign and the California Milk Processor Board’s “Got Milk?” campaign are perfect examples of memorable and meaningful marketing. You might not get it right the first time, but you have the next step to rectify that. Always be testing. From designs to email headlines, test everything. Test campaigns against different points of communications to find out what works, what needs tweaking, and what belongs on the scrap heap. Test, learn, adjust and test again. Make sure every aspect of a campaign is finely tuned before automation. With steps 1-5 in order, marketing is ready to automate, but the human element shouldn’t disappear into the shadows. Automation delivers your message to your target audience as efficiently as possible, but it’s important to remember that you’re marketing to people. And these people want to feel that there’s a personal connection. Always complement automation by talking directly to the people that respond to your campaign. Answer their questions, ask their opinions, and seek their feedback to improve campaigns for better results. Automation only puts out what you put in. Follow these six steps and your software will reward you with the results your efforts deserve. Ping us to have a chat about your email marketing strategy or try Automizy for free.